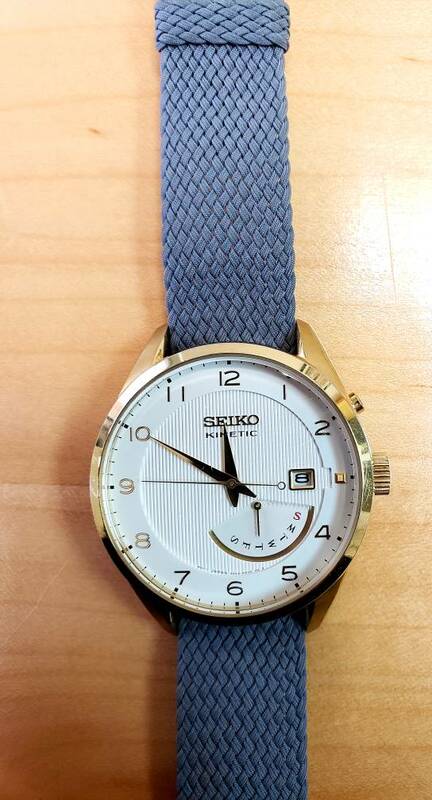 Selling a package of seiko, citizen, and others as a package as they don't get wrist time anymore. 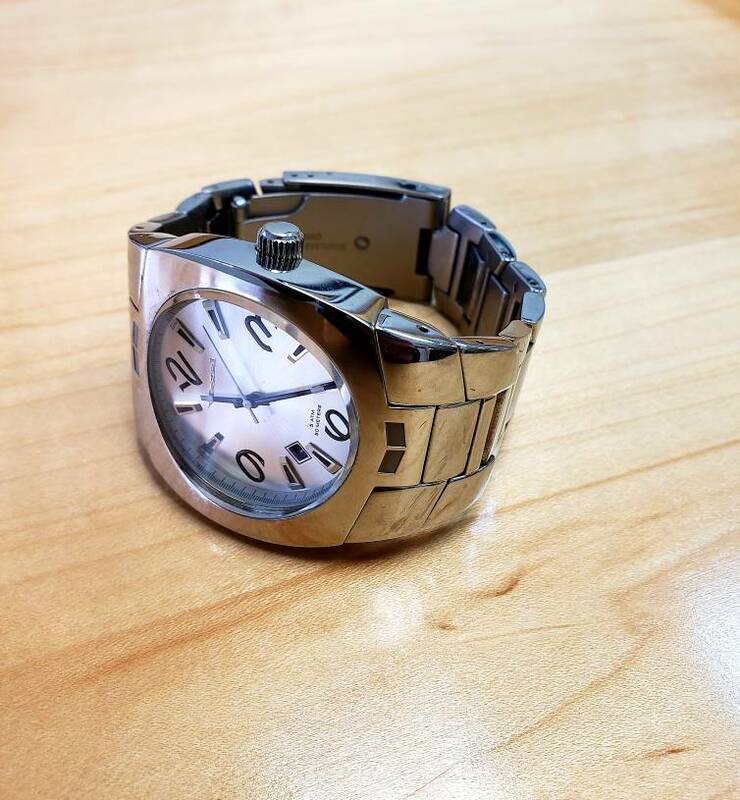 All watches sold as is with no box or papers. Not looking to split up. Selling as entire package. 1. 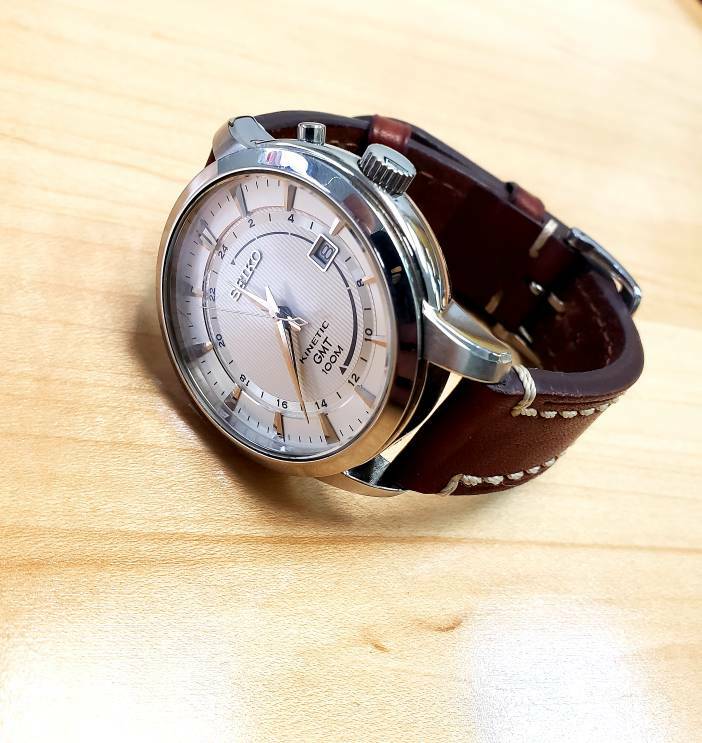 Seiko Sun041 solar kinetic GMT. 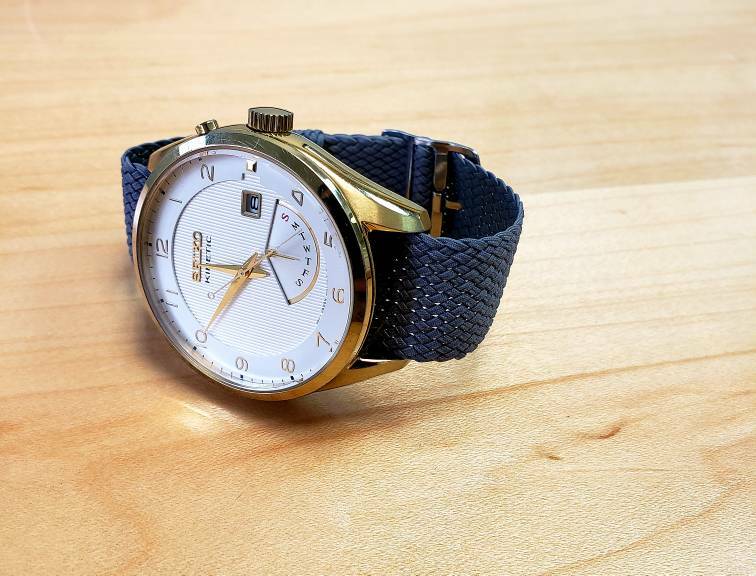 On a lightly worn Hirsch strap. 2. 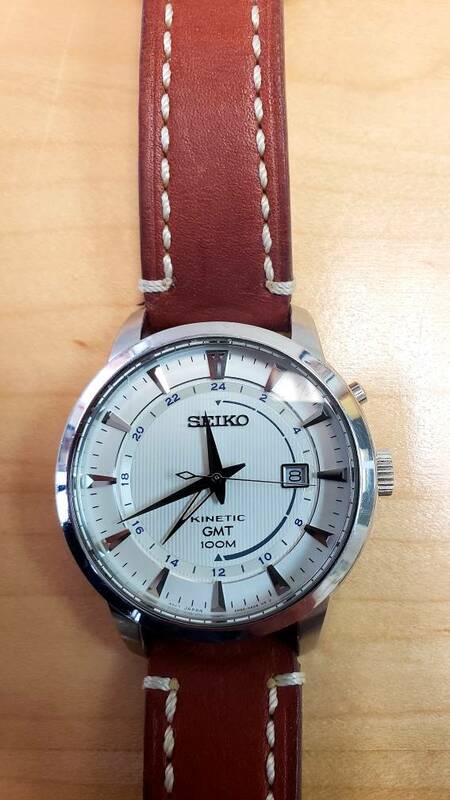 Seiko Srn049 solar kinetic. On a like new Eulit grey perlon strap. 3. 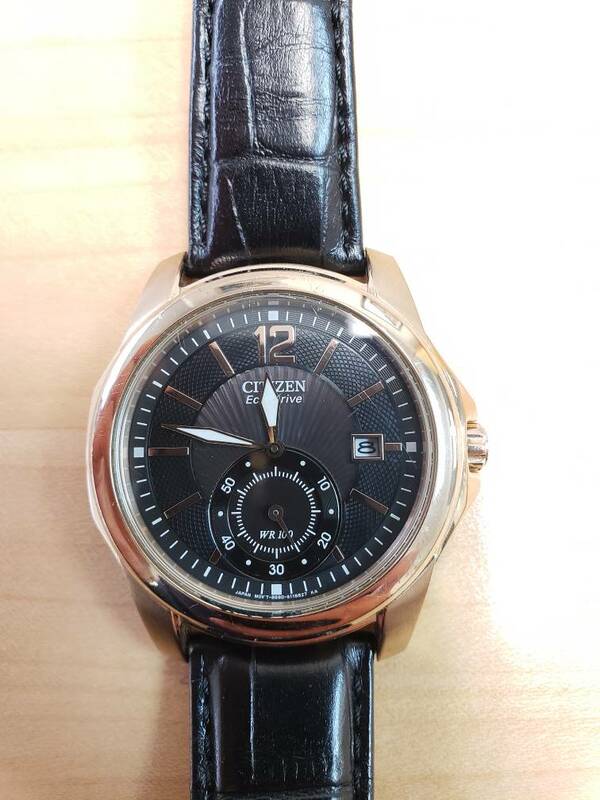 Citizen bv1093 Eco-drive. 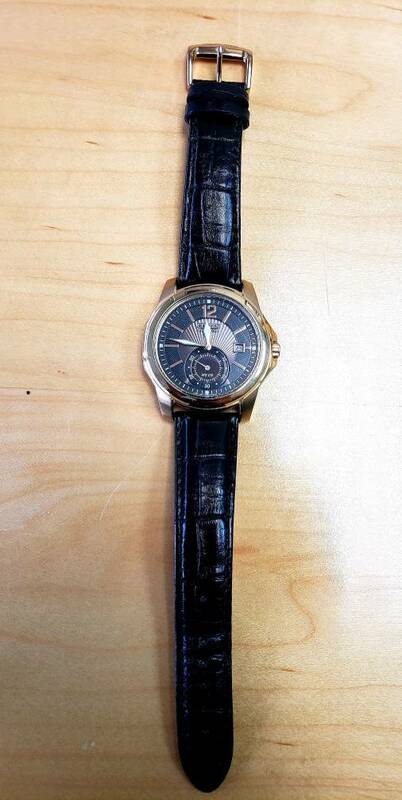 Original black strap that is worn. 4. 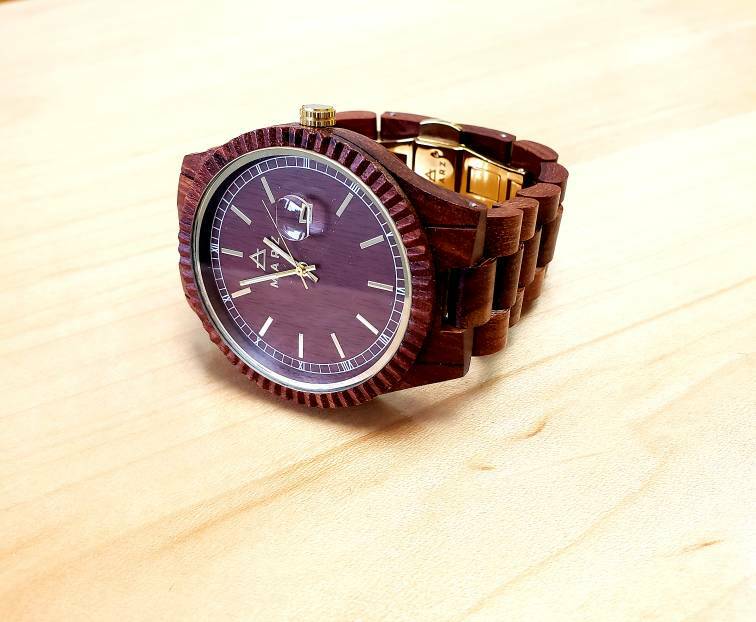 MARZ wooden watch. Quartz. Like new with extra links. 5. Vestal. 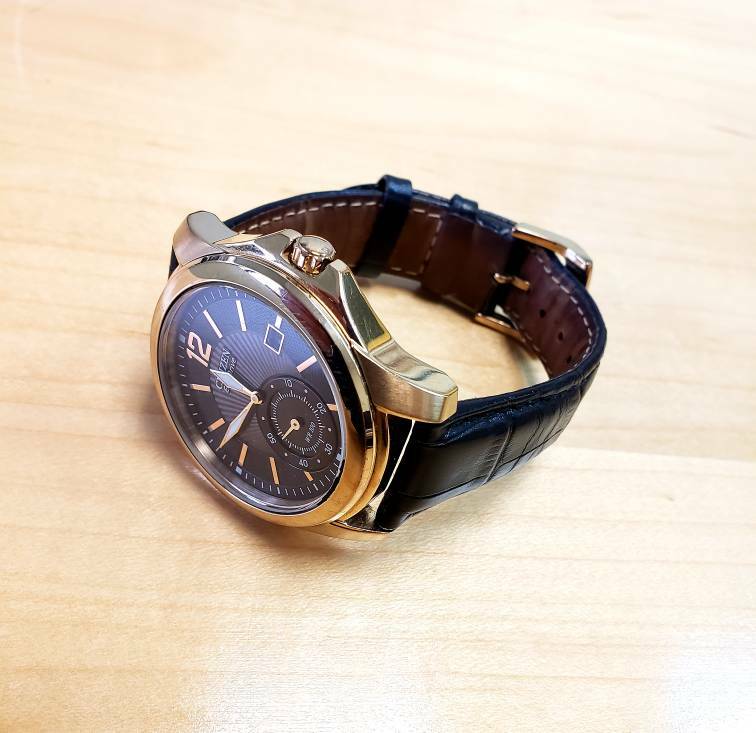 Sized for slightly larger than 7" wrist. No extra links. Needs battery.